This is the second of a series of posts we plan to publish about Optimising your WordPress Website. The 1st post covered improving the speed (load time) of your website, and the next posts will address Optimising Conversions (CRO) and Maximising Website Security. 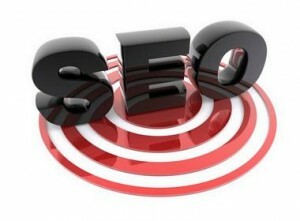 using Search Engine Optimisation (SEO) Strategies. Traditionally professional Search Engine Optimisers used a whole range of strategies and tactics – often aimed at “tricking” search engines into improving the rankings of a website. However, over the last few years various Google algorithm changes (most noticeably the “Panda” and “Penguin” series of updates) specifically targeted many of these tactics and most of them are no longer effective (and can actually be detrimental to your site rankings). Obviously, fundamental to the way that Search Engines work is the concept of Keywords. We use Keywords (which may be a single word, but is more commonly a phrase) to let the search engines know what we are looking for. Google is getting better at understanding what we are searching for when we enter keywords and takes a number of factors into account (including search history, and location) when it provides the results. we are also getting smarter about what we search for and increasingly are using longer more complex search queries (often including locality information). 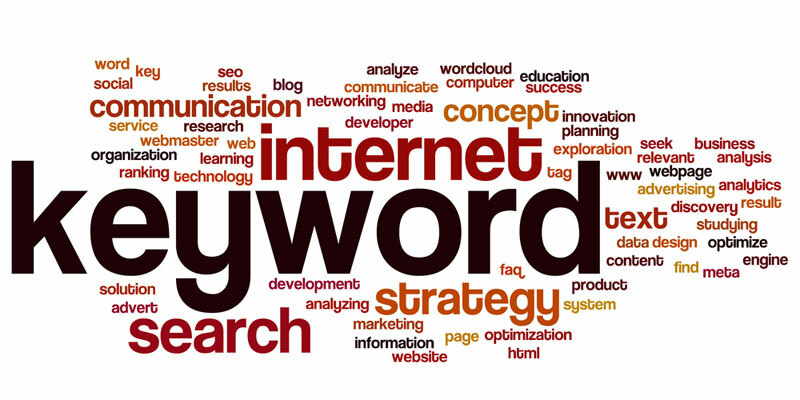 Understanding the keywords that are important for your business is critical to an effective SEO strategy. 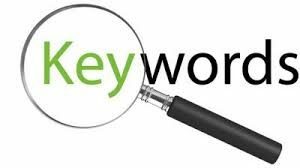 DON’T just “guess” a half dozen or so keywords that you think are important.. you need to undertake some form of keyword analysis to help determine what keywords your potential customers are likely to use to try and find your business/services. This may be as simple as asking some of your best clients what keywords they would use on Google to try and find your type of business, but should also include the use of Keyword Analysis tools like the Google Keyword Planner (requires and Adwords account) or Google Trends. You should also be monitoring analytics on your site to identify high converting keywords – as ultimately these are likely to be more important for you than high volume keywords. Many site owners regularly try and check how their website is ranking by simply using Google to search for the keywords they think are important. This is unfortunately a complete waste of time. Since Google introduced “personalised” search results more than 5 years ago, the result you get in your own searches is very likely to be different to those that other people (including your potential customers) are likely to get… So just because one of your pages may appear on page 1 for your favourite keyword, it doesn’t necessarily mean that it will show up on anyone else’s search results. Simply checking for a few of your “most important” phrases will also not show how well you are ranking for the hundreds (and perhaps thousands) of other keyword phrases that your site is ranking for. To register your site with the Search Console you need a Google account and you need to verify it. 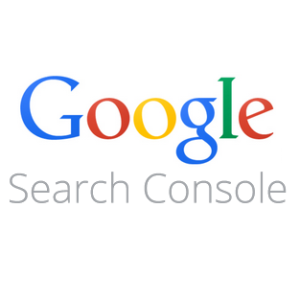 The Search Console provides a whole lot more information which is useful in monitoring/managing your site as well. There are still a variety of strategies and tactics that can be used by business owners to improve their search rankings, but primarily these are focused around smart ways to incorporate keywords into your website. I have outlined below some of the more effective (and simple) ways for the average site owner to optimise your website for Google. 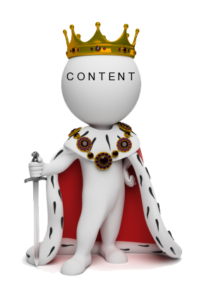 “Content is King” has long been a catchphrase for the SEO industry… and the creation of keyword rich content is still the most effective way to raise your profile in Google Search results. Content Creation start s with identifying and understanding your most important keywords. You should create a list of these (and update it at least annually) and whenever you are adding or updating content into your site you should try and incorporate these keywords. You should include keywords wherever possible – but within reason. As important as it it to include keywords in your content, it is more important that it makes sense and provide a good experience to your site visitors. Links to your site (backlinks) are still very important, but you need to be very careful that your backlink profile is (or appears) natural. The days of buying backlinks are long gone, and these days is one of the more effective ways to get your site banned. The best way to get links to your site is to provide good quality, keyword rich content that is actually useful to your users and provides a “wow” factor. This content may be Educational, Funny, Controversial or even Shocking, but unless it has the wow factor, people are unlikely to link to it. Incorporating a Blog (or News Subsystem) into your website is the single most effective way you can improve your rankings… because it allows you to easily add new, dynamic, fresh, unique, topical, keyword rich content to your site. 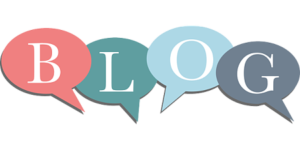 It is good to add new posts/articles to your Blog/News system regularly, but it is more important that the content that you add is actually useful. The Speed (load time) of your site (as mentioned in our Speed Optimisation post) has a small impact on your rankings – but in most cases, it is relatively easy to optimise the speed of your site – so is one fix that can relatively easily beachievedd by site owners. Adding an SSL certificate is another small (but relatively easy to fix) ranking factor. SSL Certificates are becoming increasingly important, and these days many host providers (including the one we recommend Web Hosting Australia) offer free SSL certifcates. 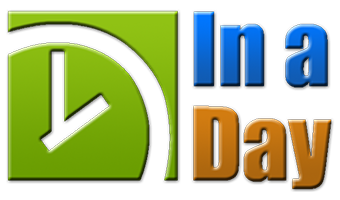 – we offer training and consulting sessions. We also include Optimisation as one of the activities in our WordPress Website Maintenance plans.